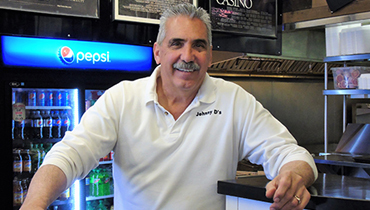 Welcome to Johnny D’s – Come visit my Italian American Restaurant and Pizzeria with the same location since 1996 (44 North Main Street in downtown Pleasantville). Our food is made to order for that fresh robust taste of Italy. 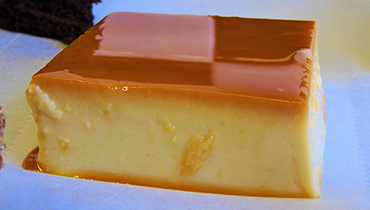 With a 100 year family history as restauranteurs, our recipes are proven and authentic! We’re open from 11am to 3am and offer plenty of off street parking. Come... and become a "Regular." Freshly made pastas, soups, salads and pizza and desserts with the consistency you'd expect from a restaurateur that has 100 years of family experience. No cutting corners, just delicious quality food. Eat in, take out, order delivery or let us cater. You'll always receive the same great service and attention to detail from our staff. Fair pricing and more than 18 extra value meals. 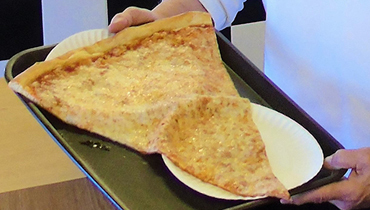 Johnny D's knows that it's a privilege to receive your business no matter what you order.